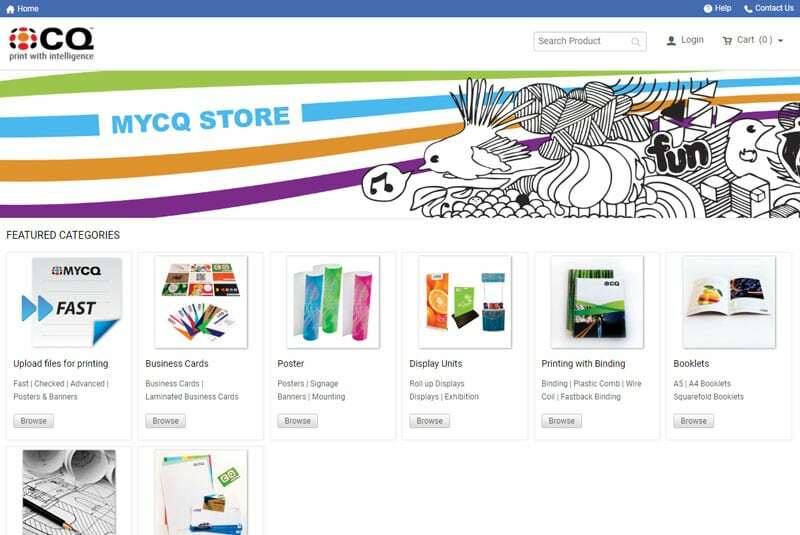 MYCQ gives you your own personalised web storefront into CQ. We will setup a completely unique website for your business to make the whole print process fast, easy & personalised. It’s cool and it’s free! 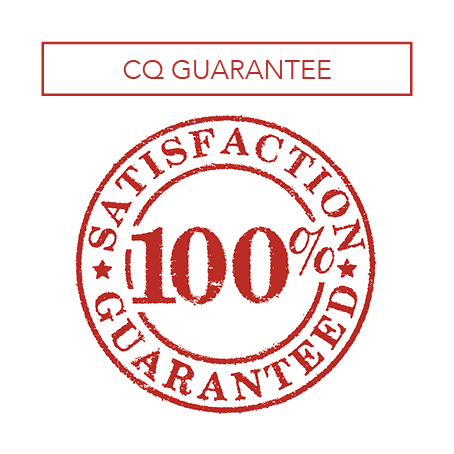 You can simply send to CQ massive files up to 500MB, no need to install programs on your computer & no security risk. Notification emails sent on receipt of your order, completion of your order and tracking of where your job is on the way through. The option of preflighting (checking) your files. This can check for possible problems with your files and alert you to this. Visibility of CQ’s extensive paper range. Security around your companies users and their individual rights. A re-order option for repeat orders. Files are saved on MYCQ for 3 months or longer on CQ server if required. We can set your store front up so purchase order numbers are mandatory. Add your CQ quote to your order. It’s free with free training provided by CQ. You can even have multiple storefronts eg: one for uploading files and one for business cards. Full business card builder with pdf proofing.